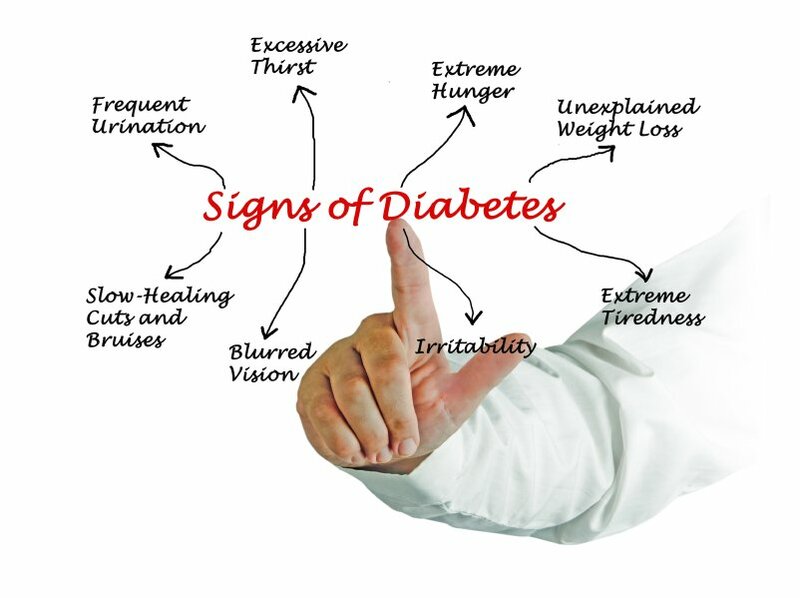 There are may different ways diabetes symptoms can affect the human body, we’ve listed here the most common questions asked, click on any of the following links to learn more about each topic. If the question you are looking for is not on this page, please try our search bar on the right side of this page. Lastly, if we do not have your answer on the site, please let us know here. We will gather the information from reliable diabetes sources and simplify it for you, once we have your answer completed we will notify you via email.